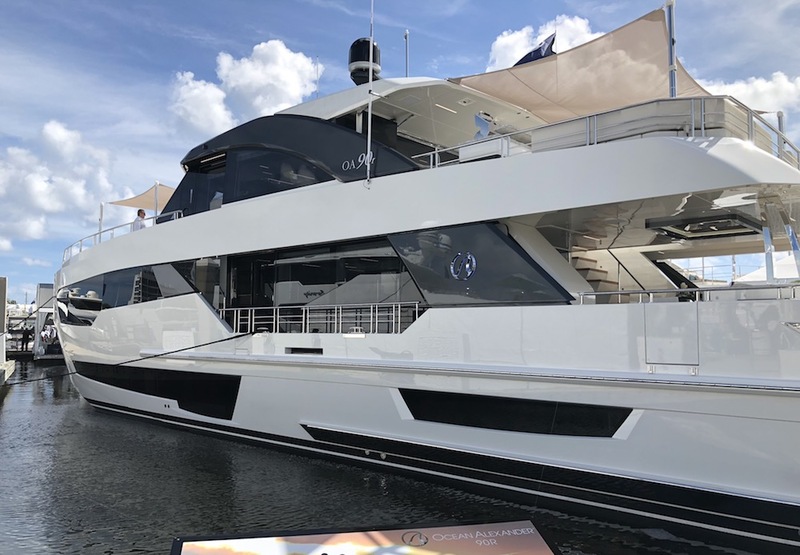 This boat calls for a 20 to 30 HP outboard engine. 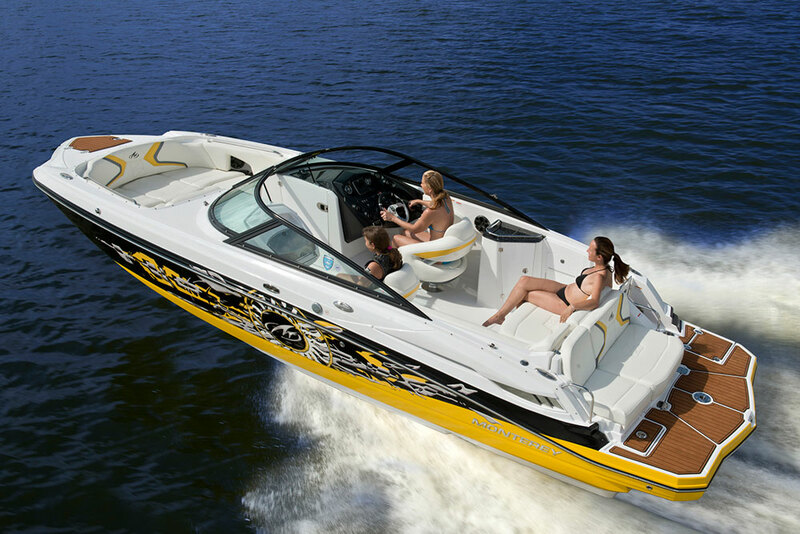 Price does not include outboard. In 2017 our Outfitter series was redesigned and these now have quickly become some of MirroCraft's best entry level sellers. 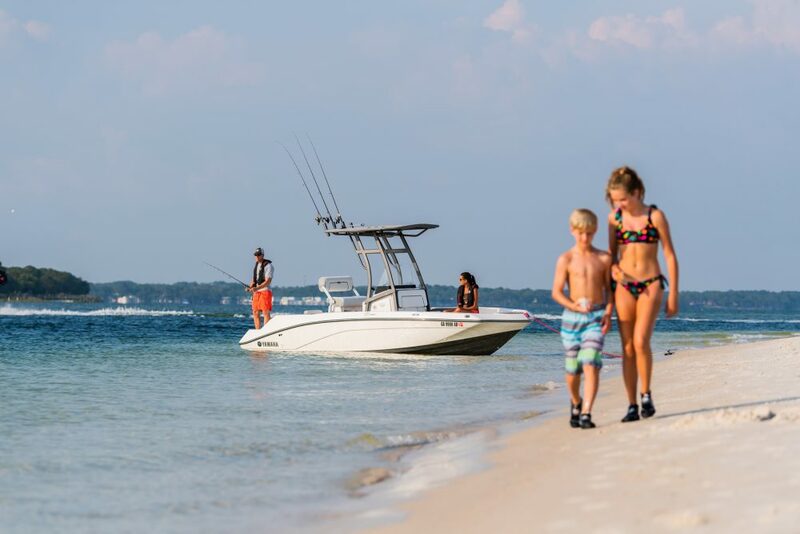 The Outfitter series gives anglers rugged, dependable, easy-to-care-for aluminum fishing boats that will serve them well for many years to come. 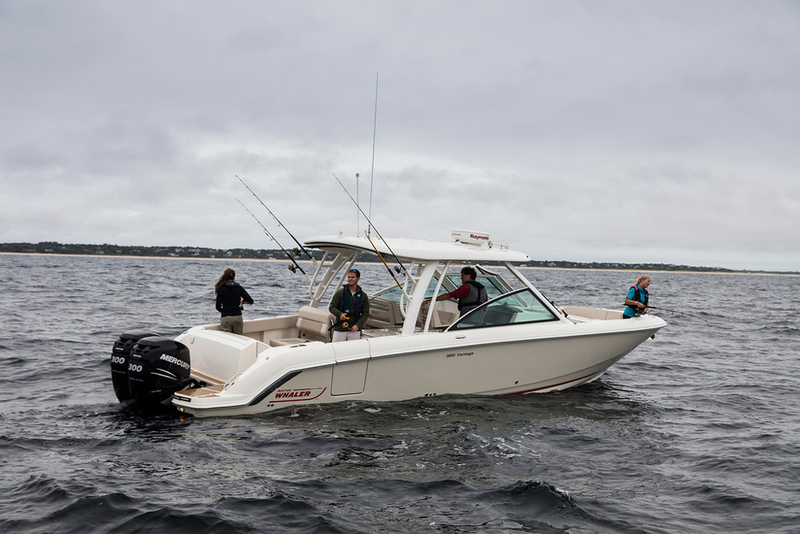 Six tiller and three side console models round out the Outfitter series. All floor models are covered in durable vinyl that is non-slip and very easy to clean. 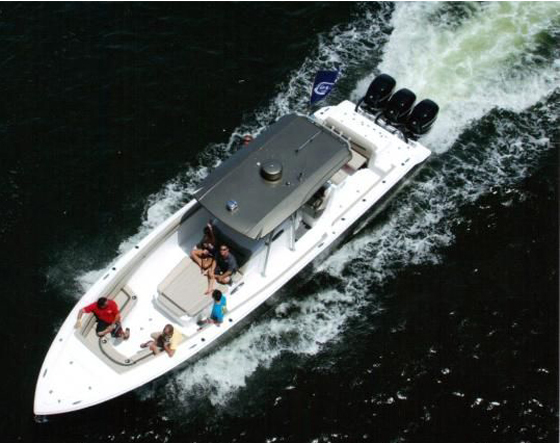 The Outfitter series is built to perform as we have the strongest V hull and transom in the industry.